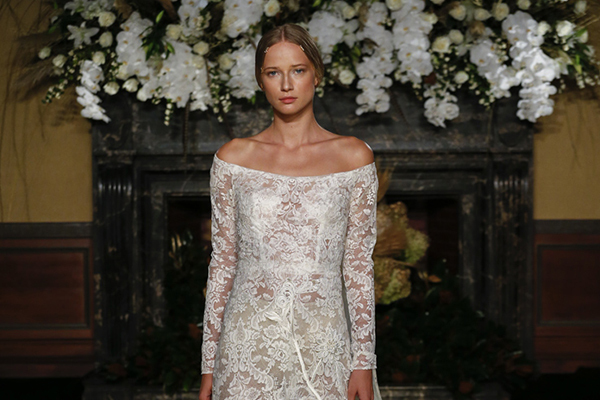 We have been watching the trends from NY Bridal Week this year and we have fallen head over in heels in love with so many wedding dresses. 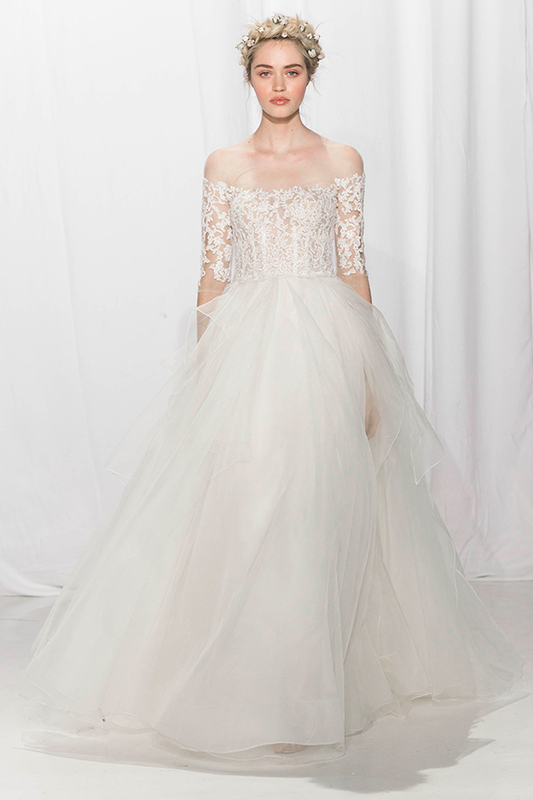 Seriously by far this year was incredible to say the least! 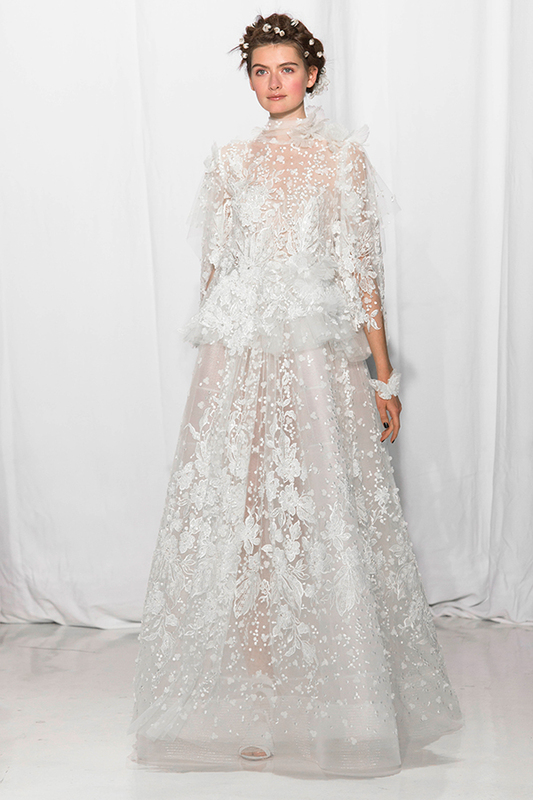 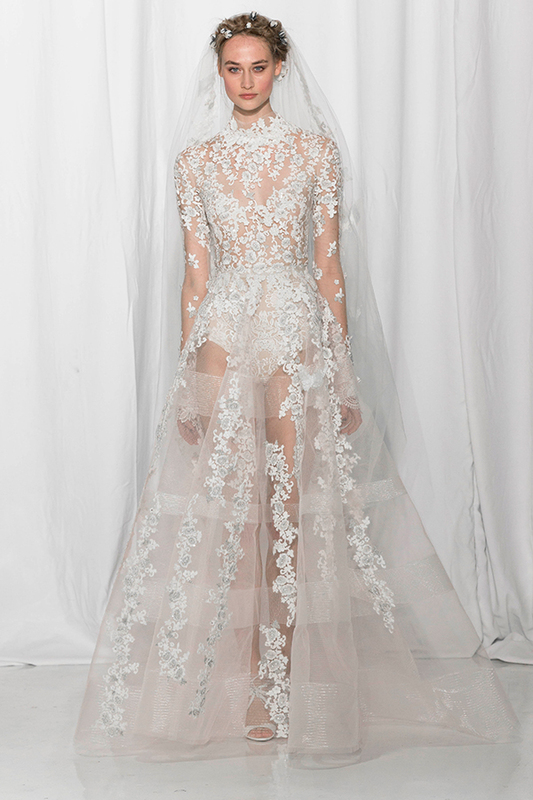 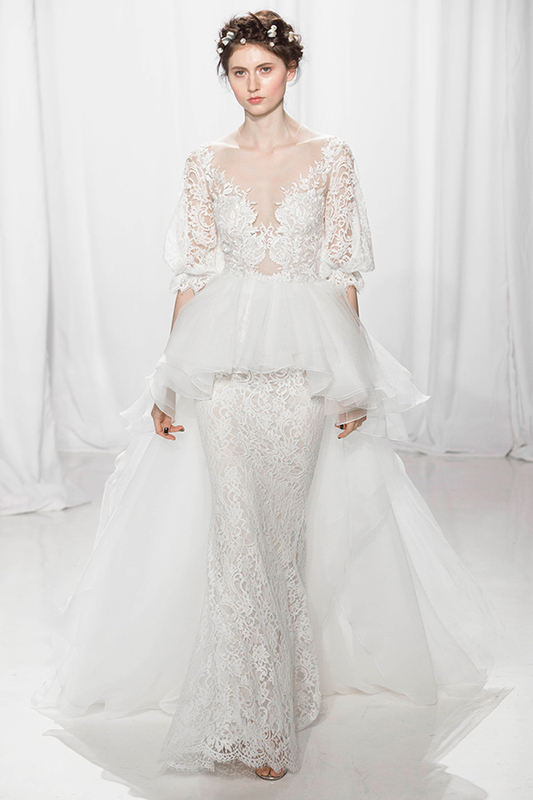 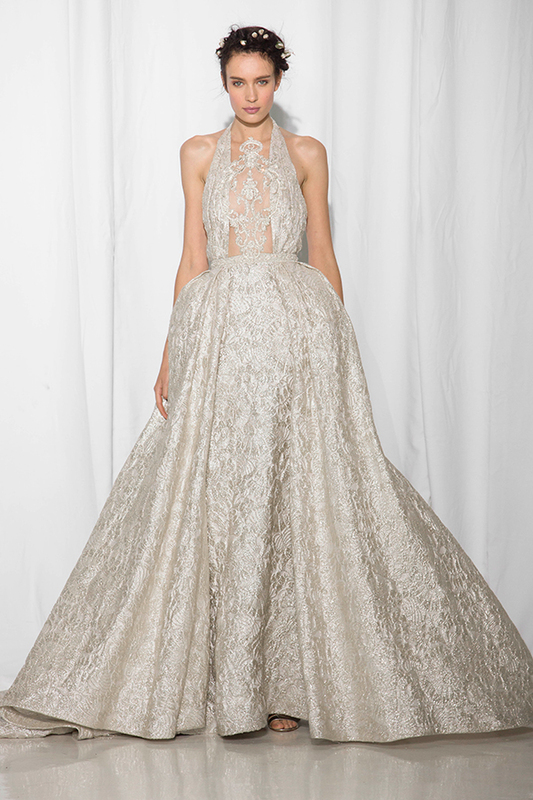 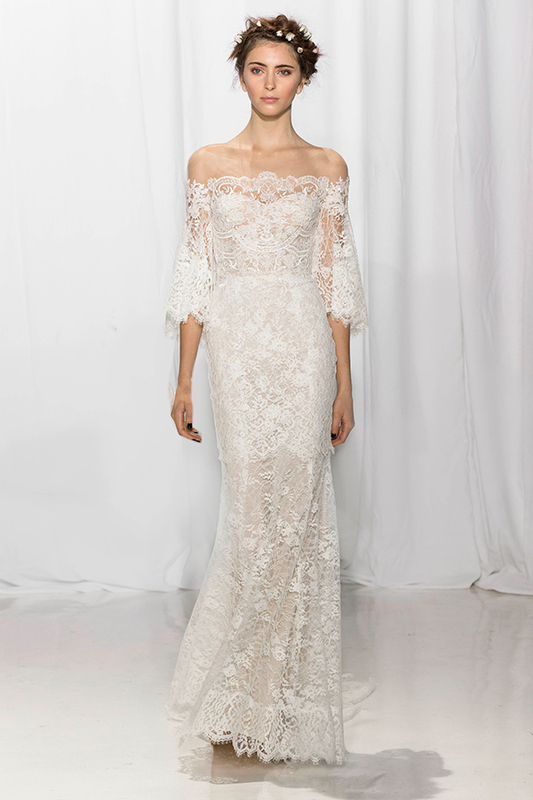 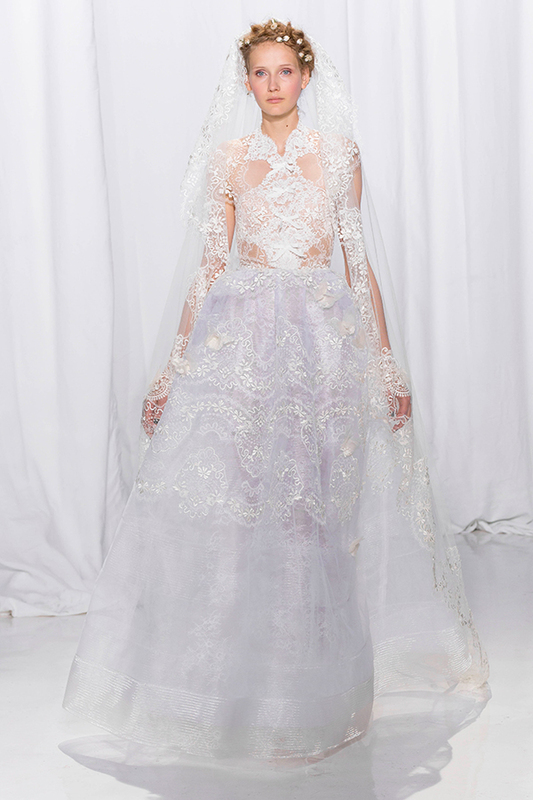 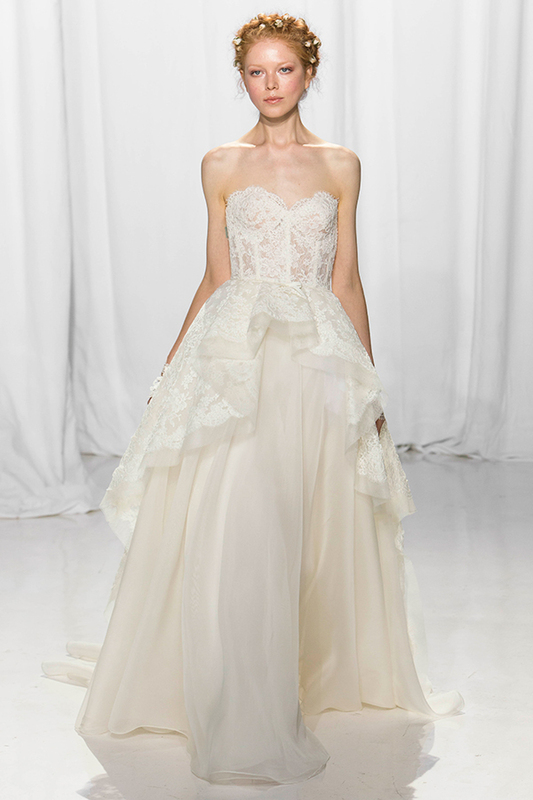 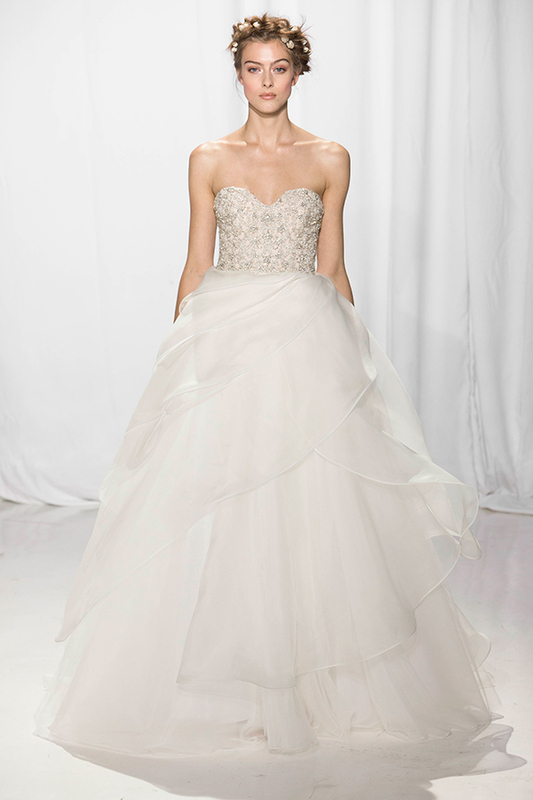 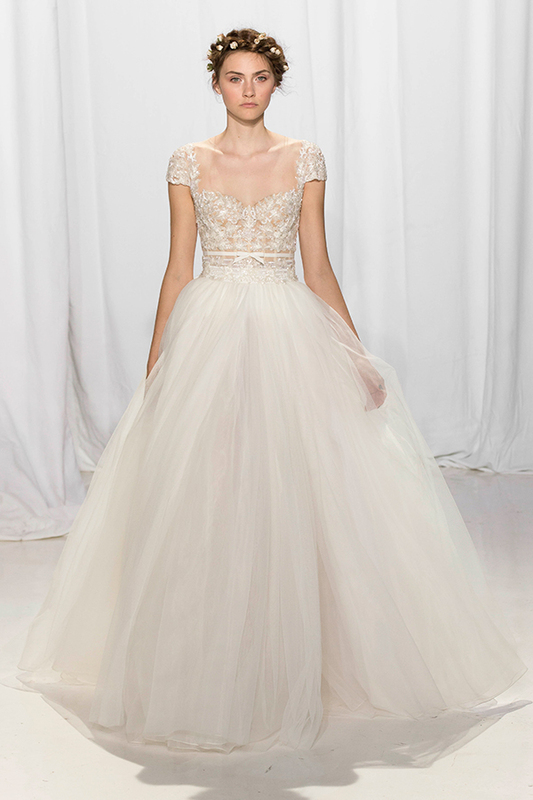 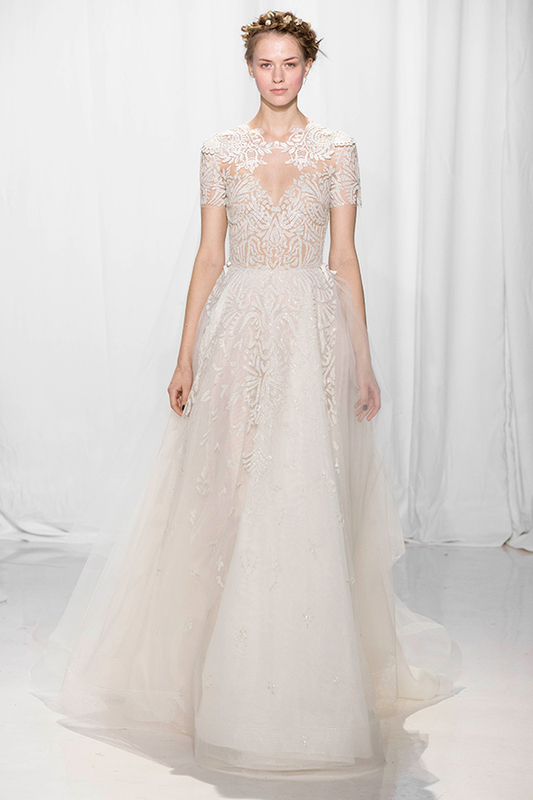 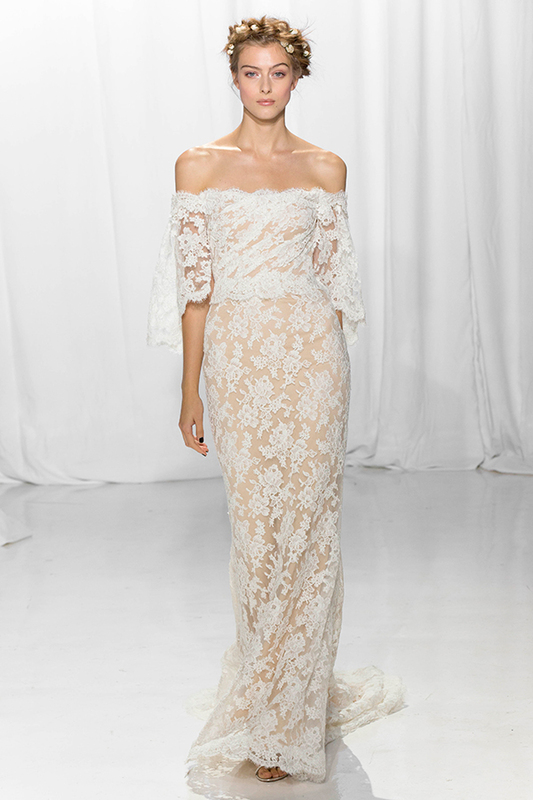 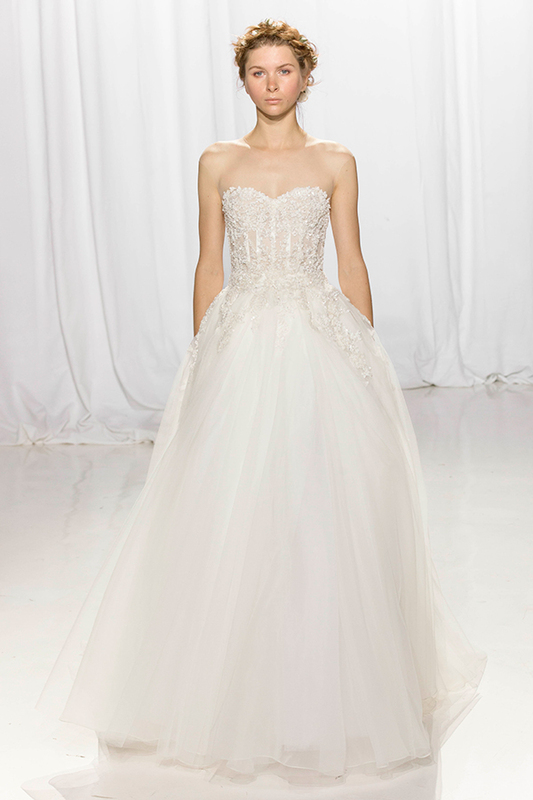 Today we are so excited to share with you the Reem Acra wedding dresses as presented during Bridal Week in New York.